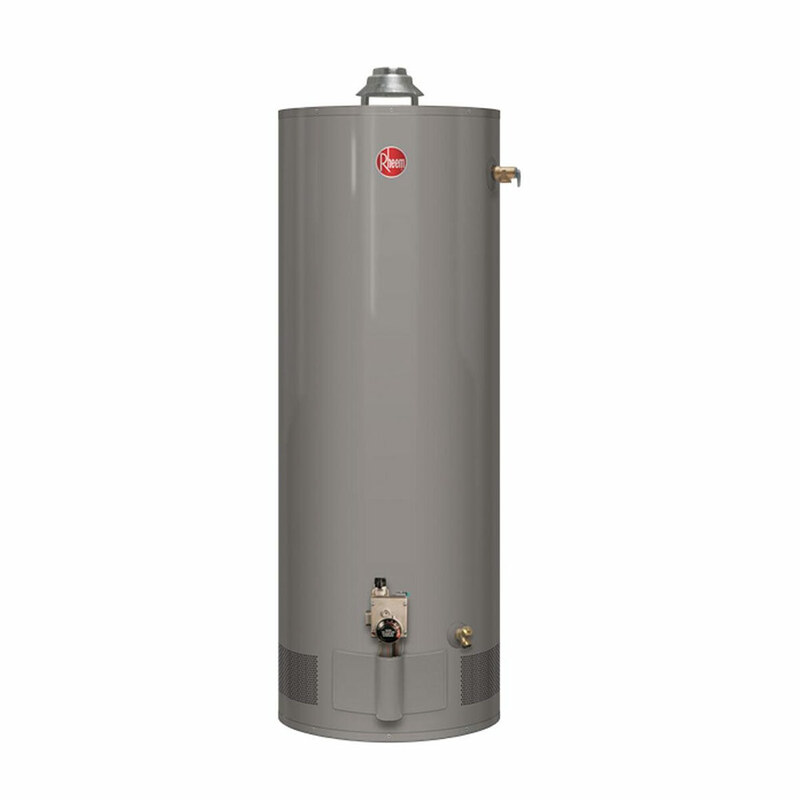 Rheem water heaters outlast most other brands on the market and are reliable, energy efficient, and maintenance free. • One of a kind air/fuel shut-off device offers double protection. 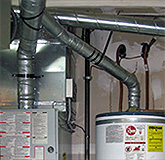 Disables the heater in the presence of flammable vapor accumulation. No filters to clean ever again. Certified up to 6,000 ft. above sea level. 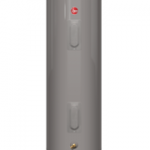 • Patented magnesium anode rod protects the tank from rust. • The patented EverKleen™ system to fight sediment build-up. 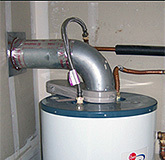 • Patented system provides more hot water. 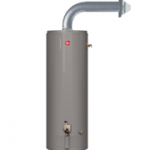 • Reduces water heater fuel costs. 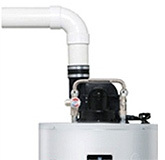 • Fights sediment build-up to put less wear and tear on the equipment over time. 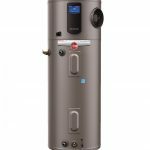 With ENERGY STAR certification you can trust on less energy usage to save money on your energy bills and help protect our environment. 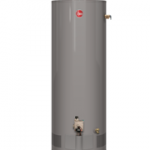 What should I expect leading up to the Rheem standard fury water heater installation?